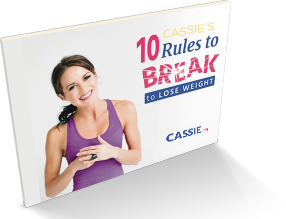 Get exclusive access to Cassie's signature program, Rule Breakers! You've had ENOUGH trying to figure it out on your own. 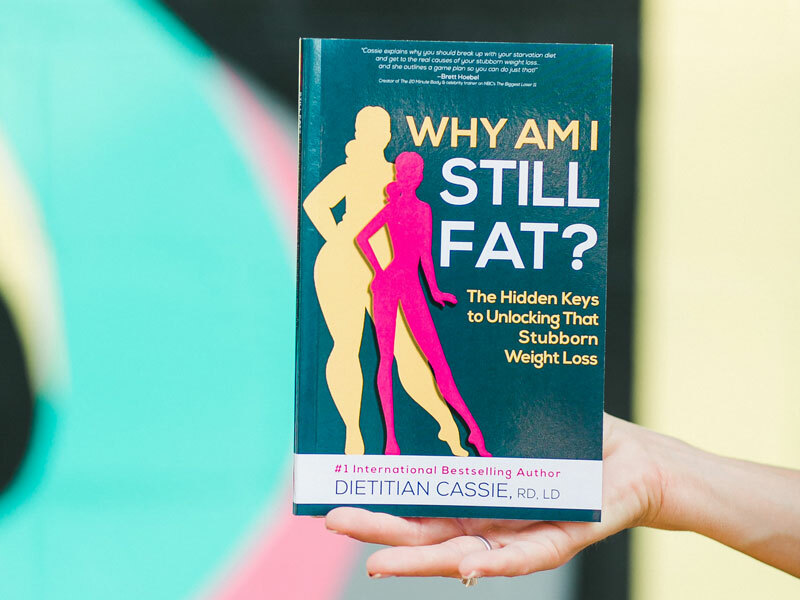 Get exclusive access to Cassie's team of dietitian coaches, learn from Cassie's exclusive masterclasses, and join an AMAZING community of women just like you! You can finally succeed with this program's guidance and accountability for YOUR specific challenges! You've had ENOUGH trying to figure it all out on your own. 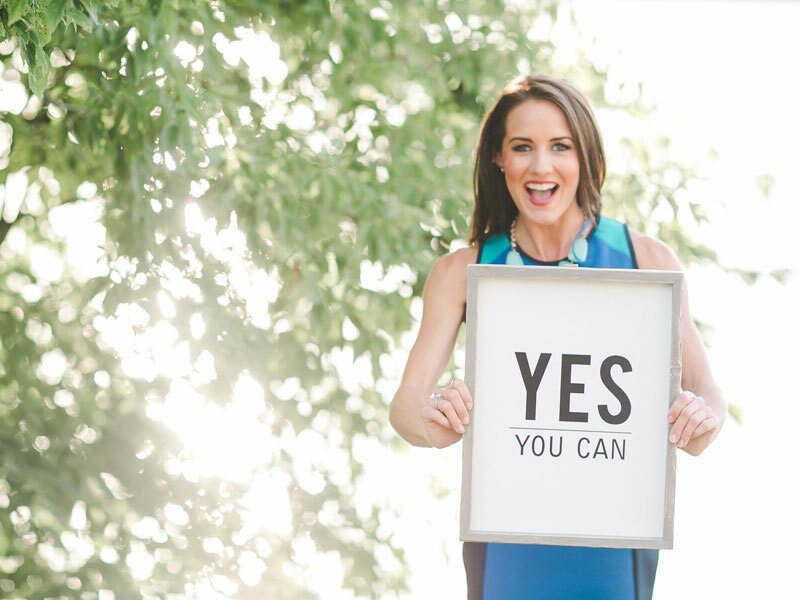 Our VIP Private Coaching program has a 100% success rate. 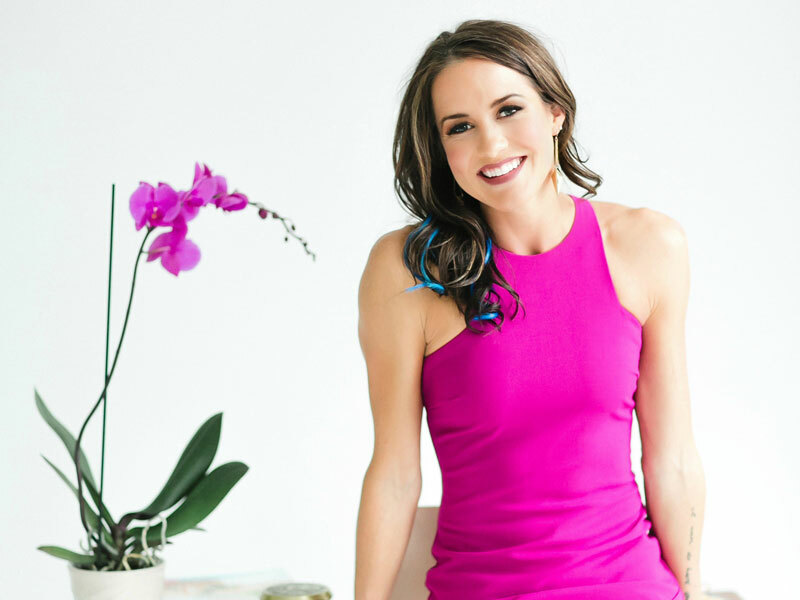 Get your own personalized nutrition and lifestyle game plan today! "Should I take supplements?" The answer is yes...but the right ones for your specific needs. 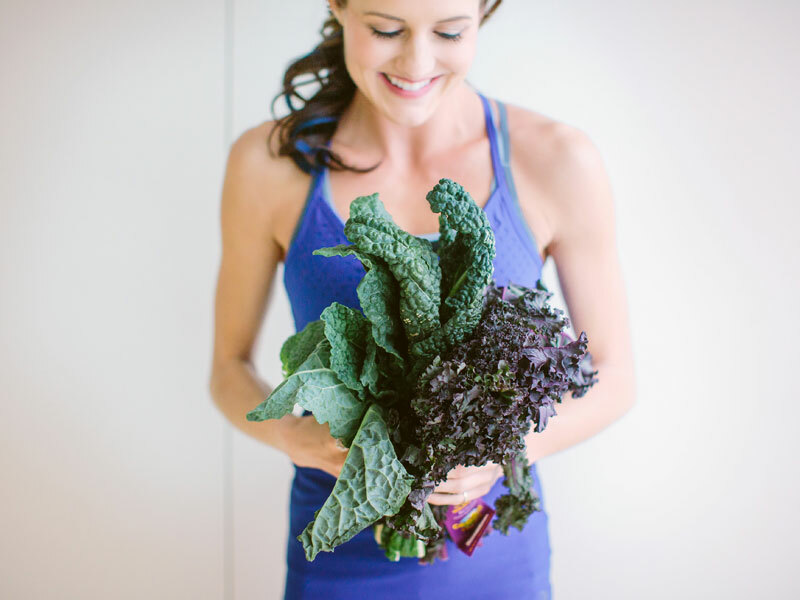 Hop on this awesome one-on-one call with one of our Dietitian Coaches. 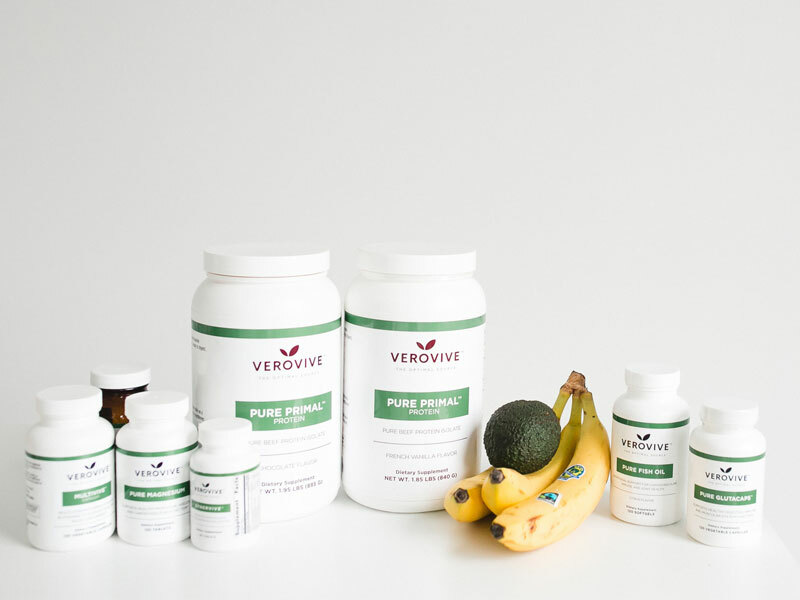 Get your Personalized Supplement Plan that targets areas to help you reach your goals faster. 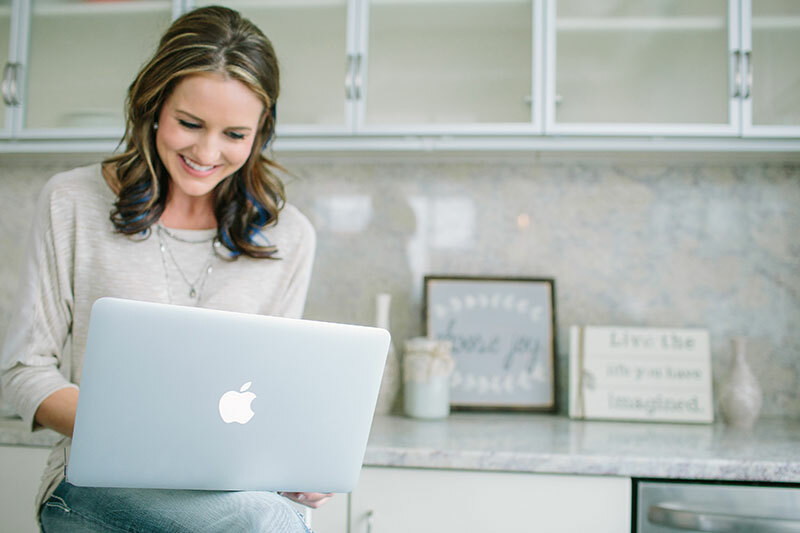 This 6-module self-study program is the perfect place to start and work at your own pace! 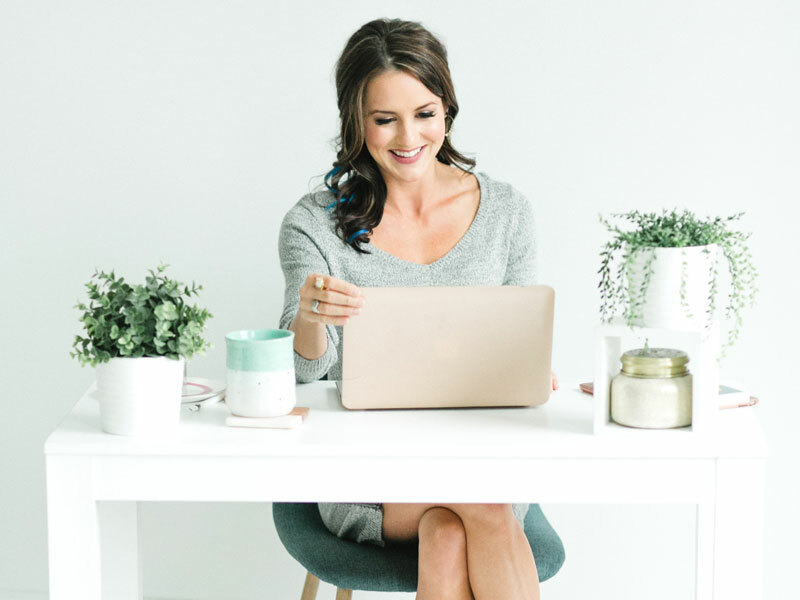 This course is jam-packed with video trainings with Cassie, helpful worksheets, and weekly action steps to empower you with lasting results. 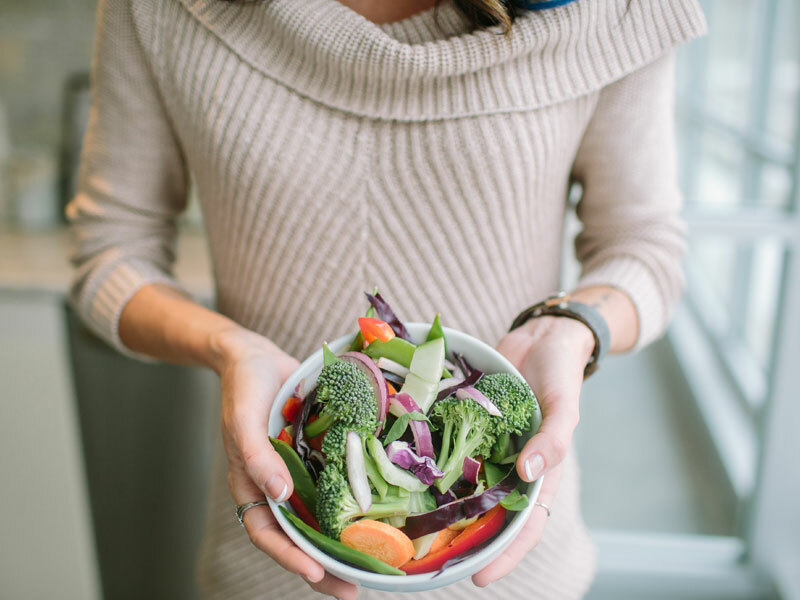 Hitting the reset button for your body may be just what you need to get back on track. 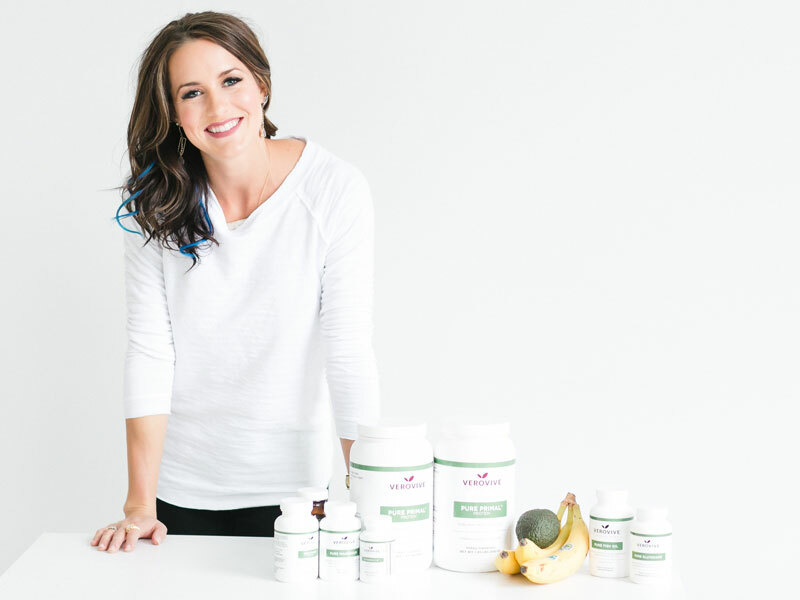 Hop on this healthy and balanced detox program live with Cassie and team! 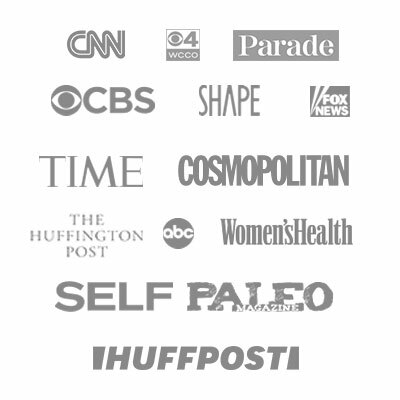 Your audience will love Cassie's practical and inspirational programs for everyday health success. 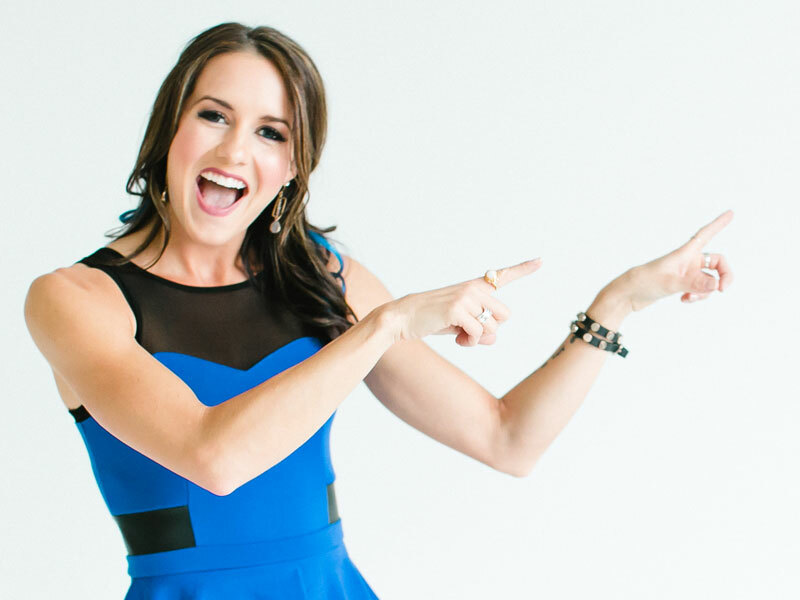 And you'll love the energy and expertise she brings to the stage!